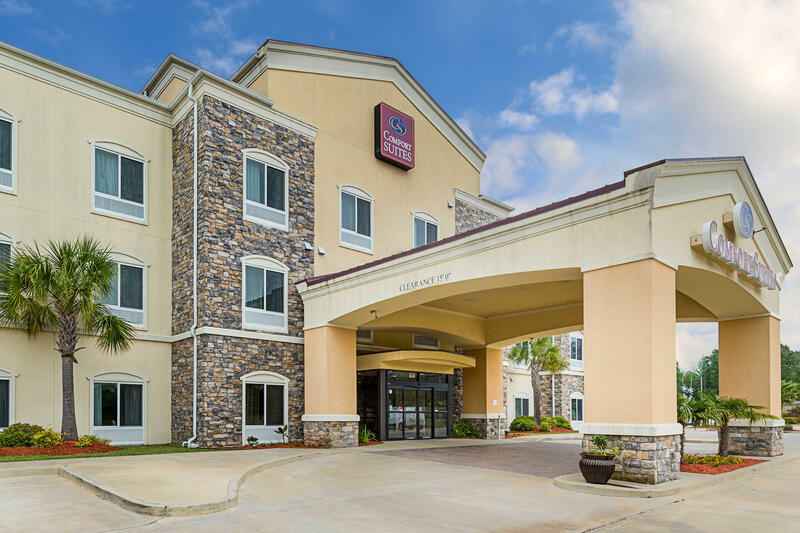 Stay near Fort Polk Army Base, downtown Leesville and Northwestern State University at the 100 percent smoke-free Comfort Suites hotel in Leesville.Nearby attractions include Third Street Market, Museum of West Louisiana, Showboat Theater, Liberty Garden and Empire Point Gardens.Enjoy our fitness center, indoor pool, hot tub and sundeck. 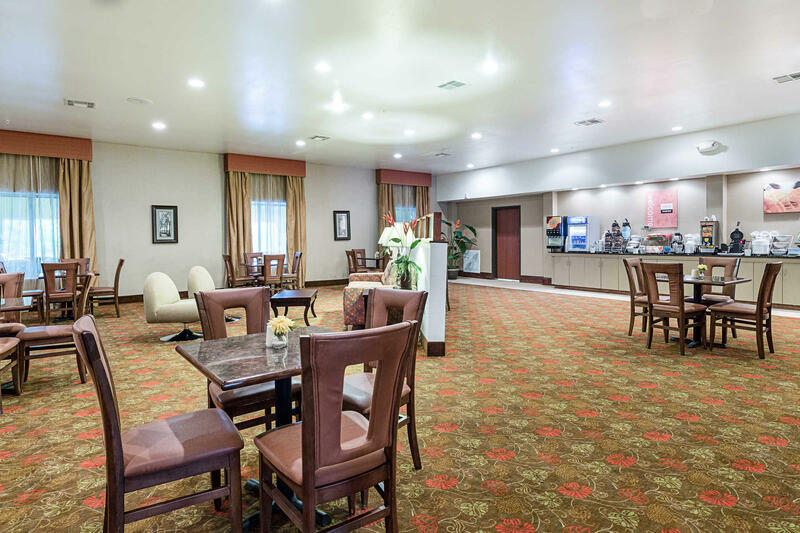 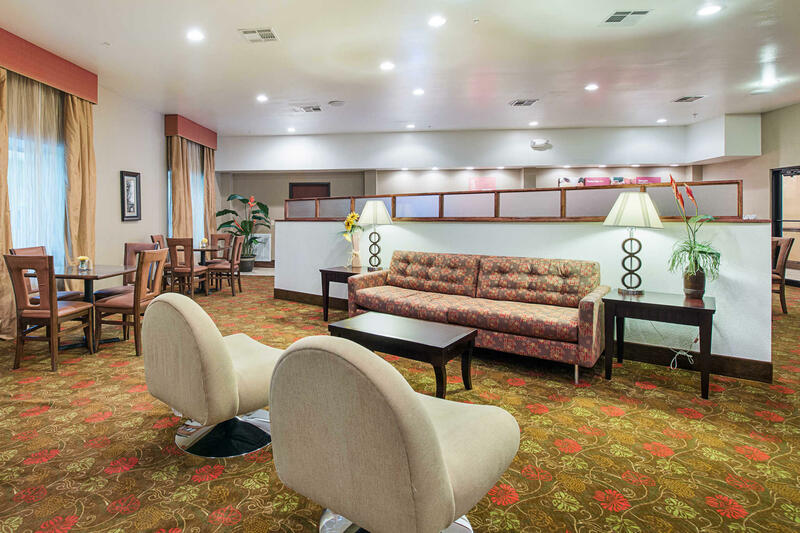 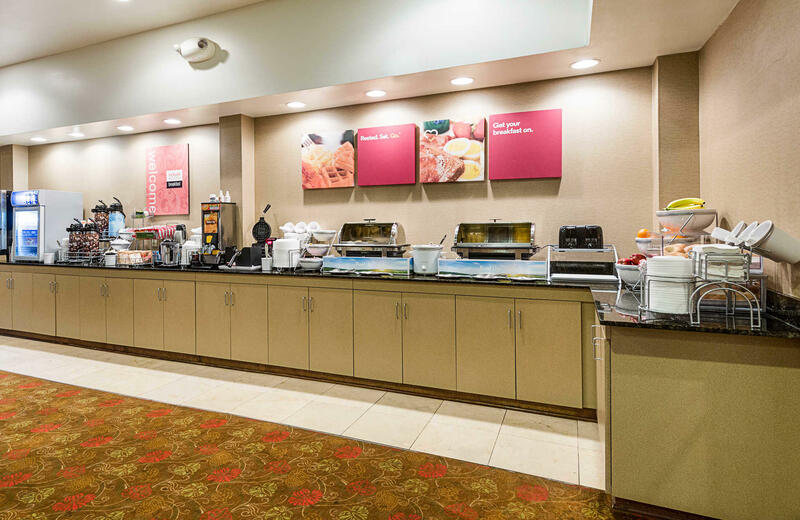 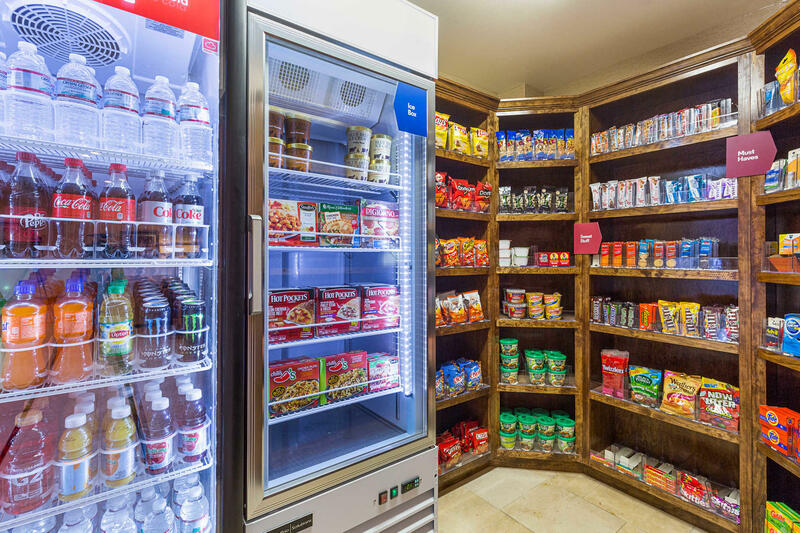 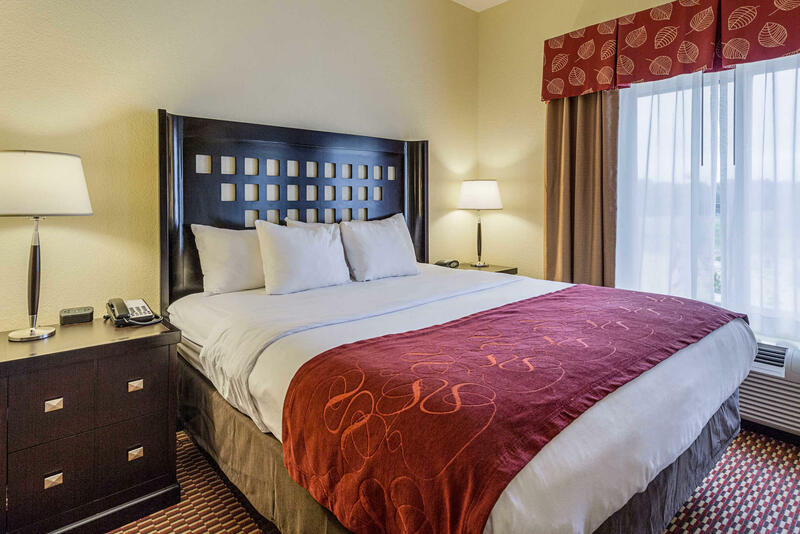 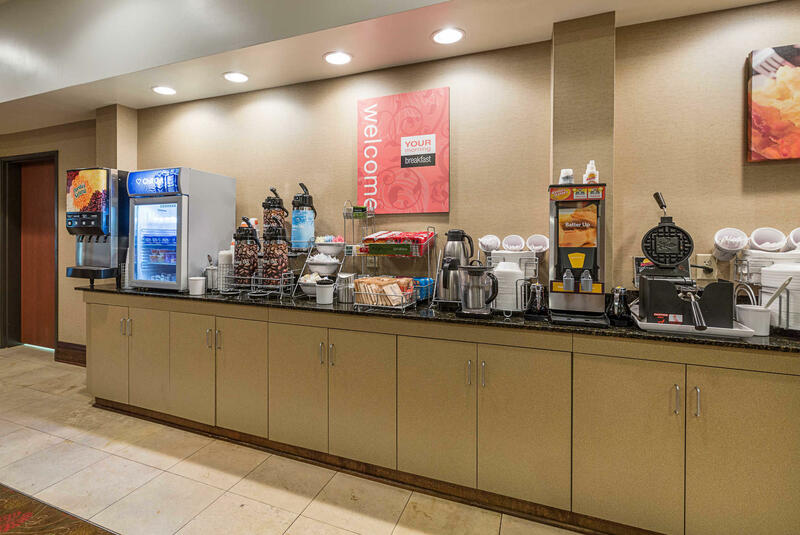 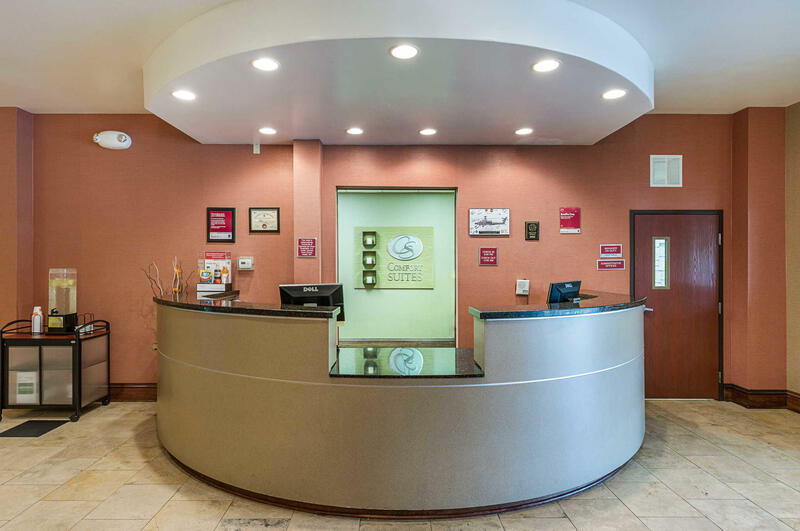 Free hotel features includewi-fi, weekday newspaper and local calls.We offer free hot breakfast.Suites feature microwaves, refrigerators, coffee makers, flat-screen cable televisions, hairdryers, irons and boards, desk, sofa sleepers and recharge devices (AC and USB outlets). 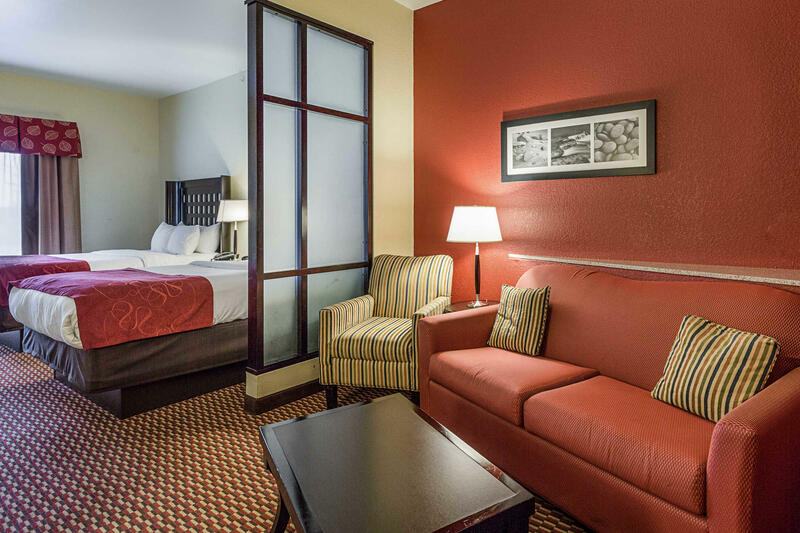 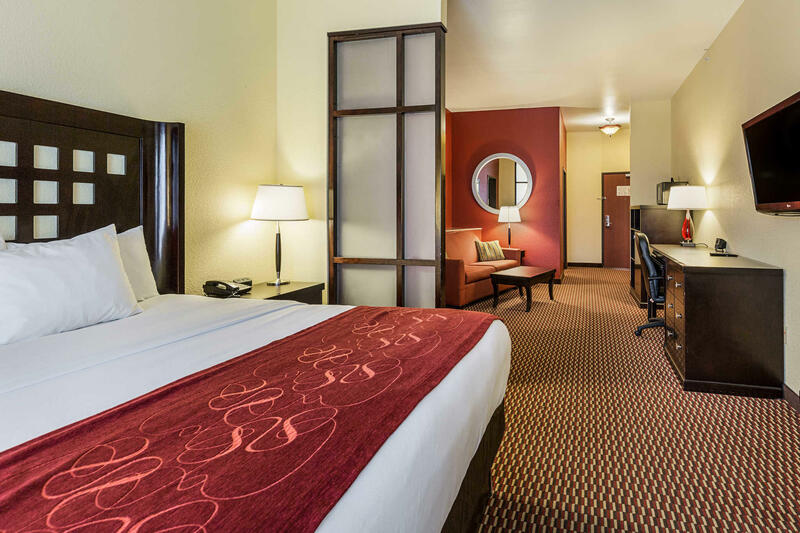 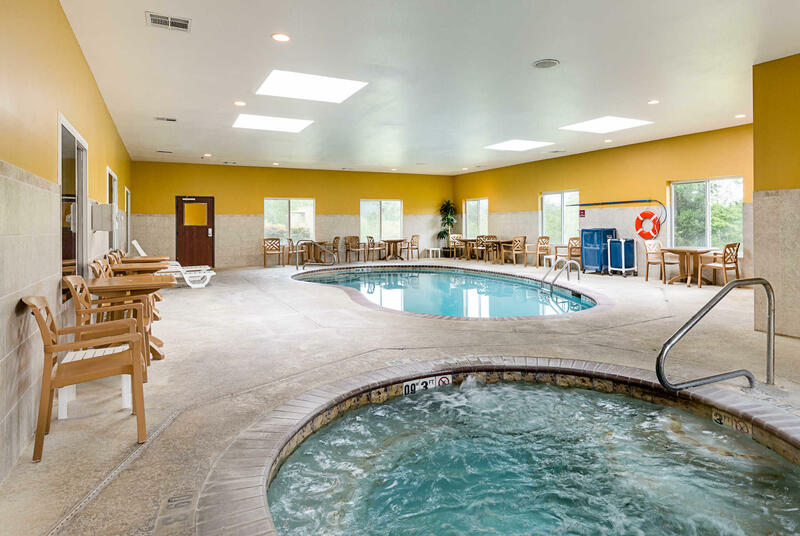 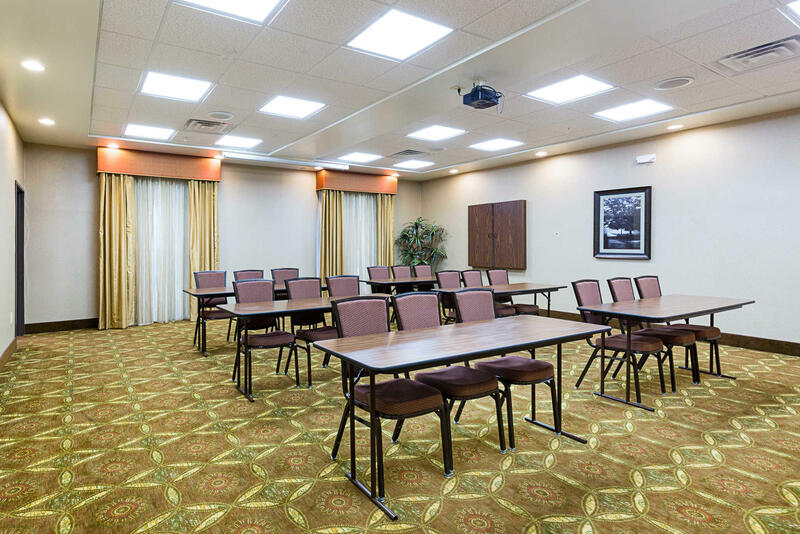 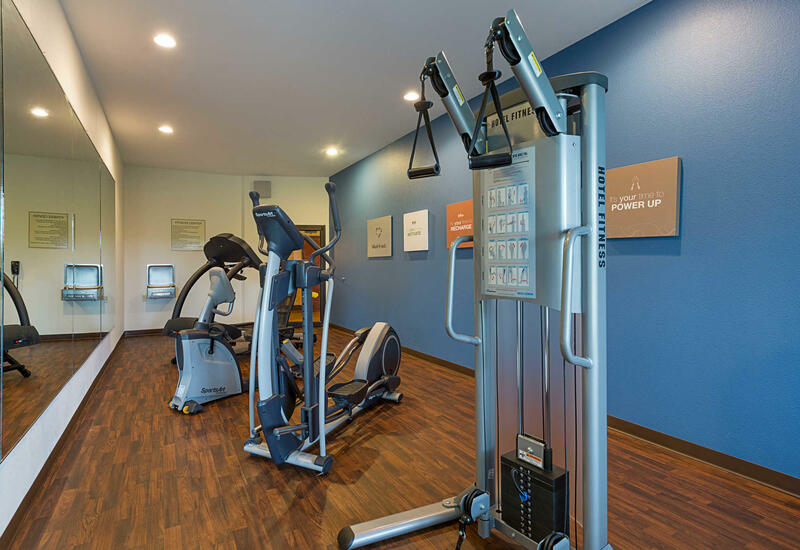 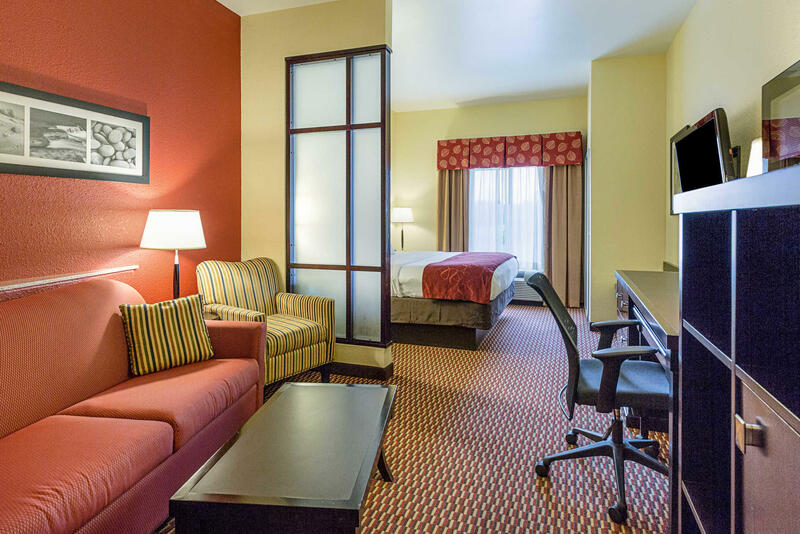 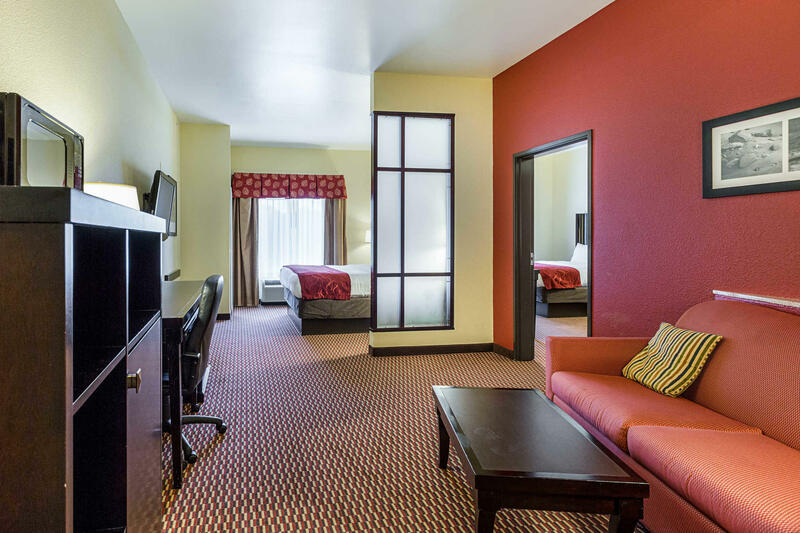 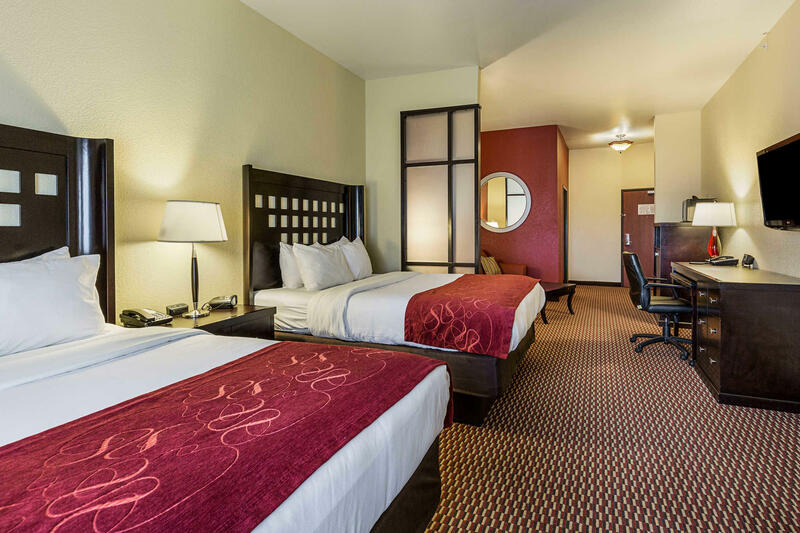 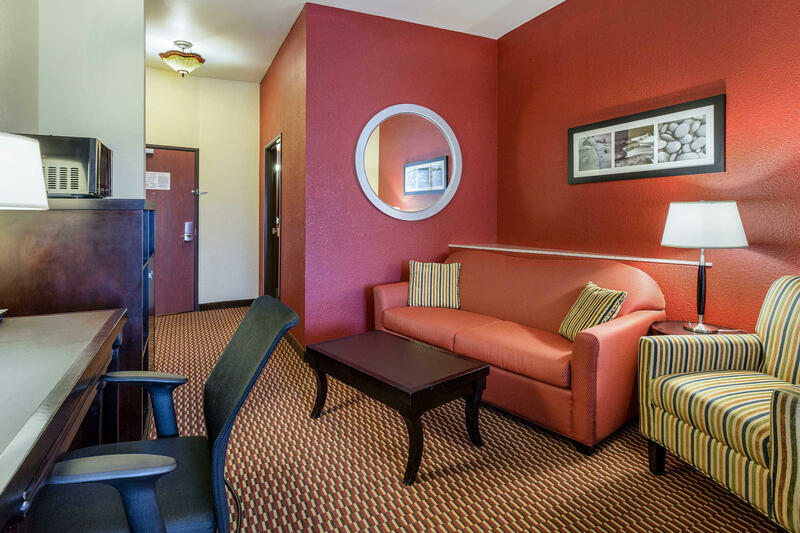 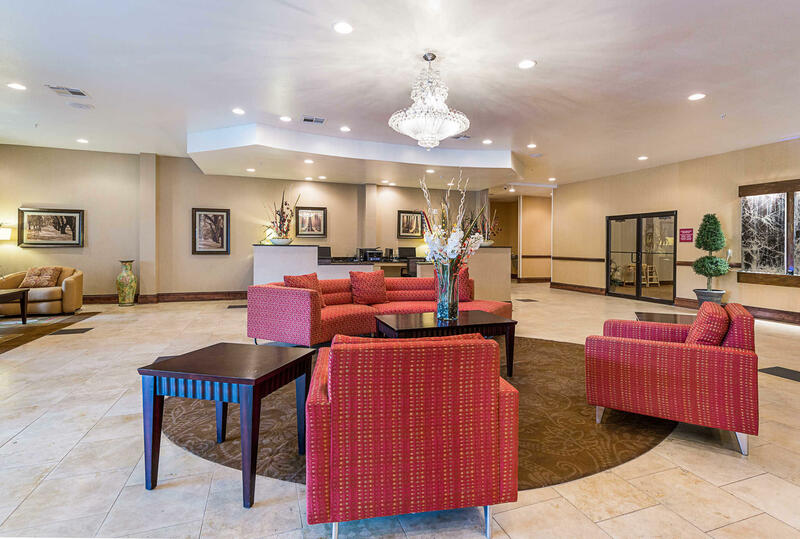 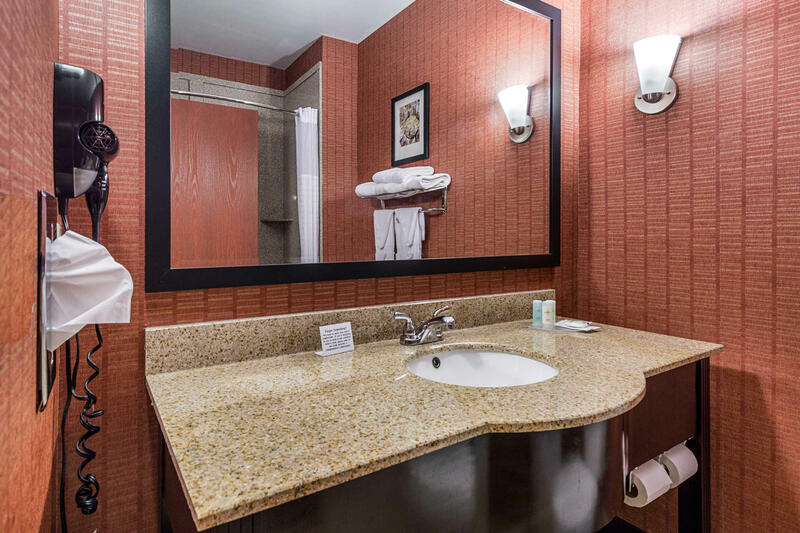 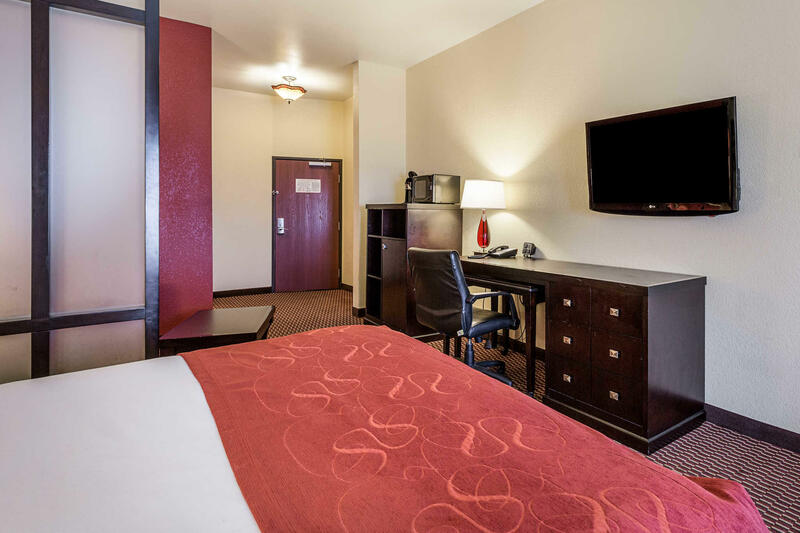 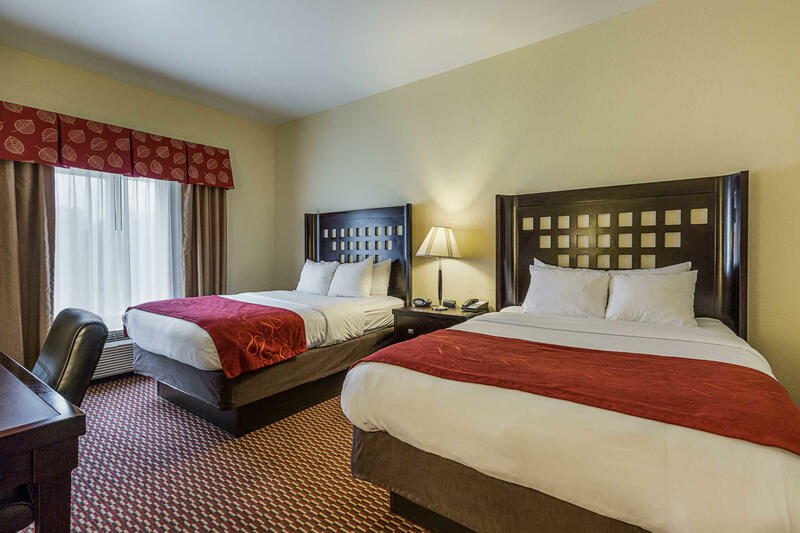 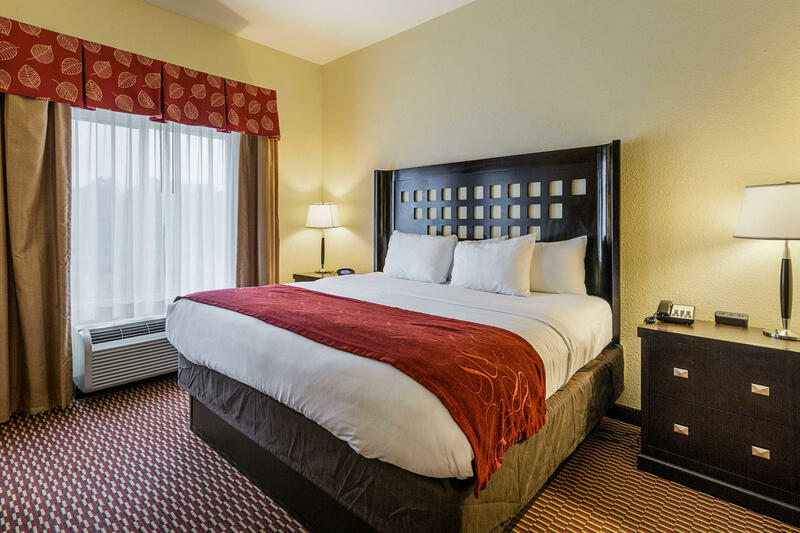 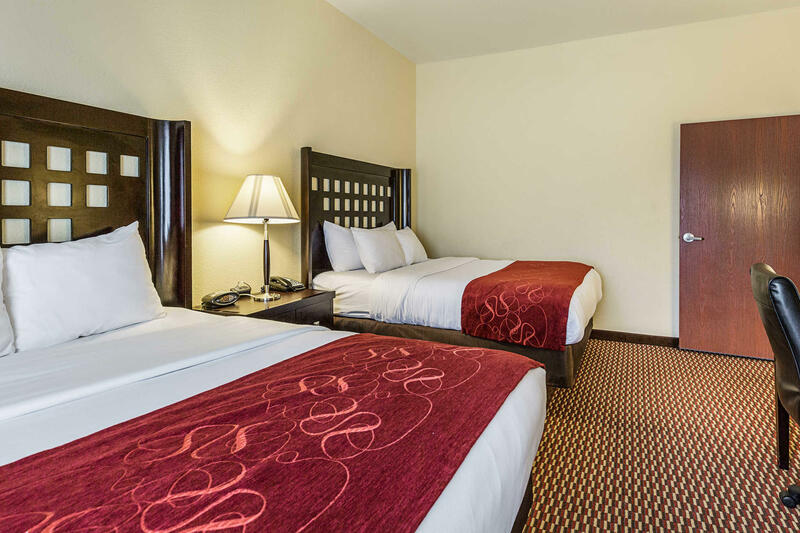 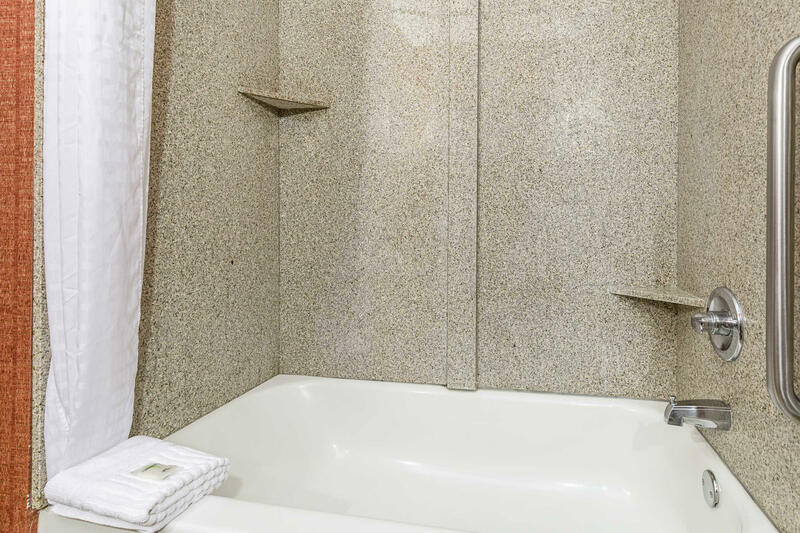 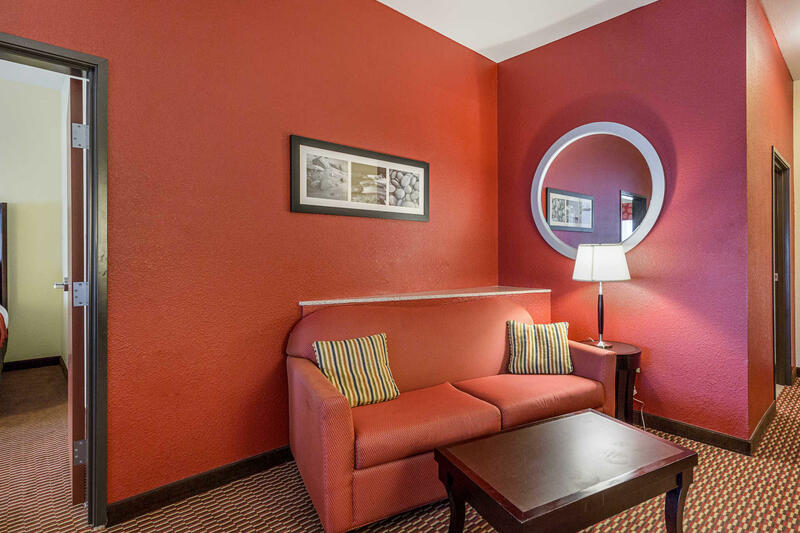 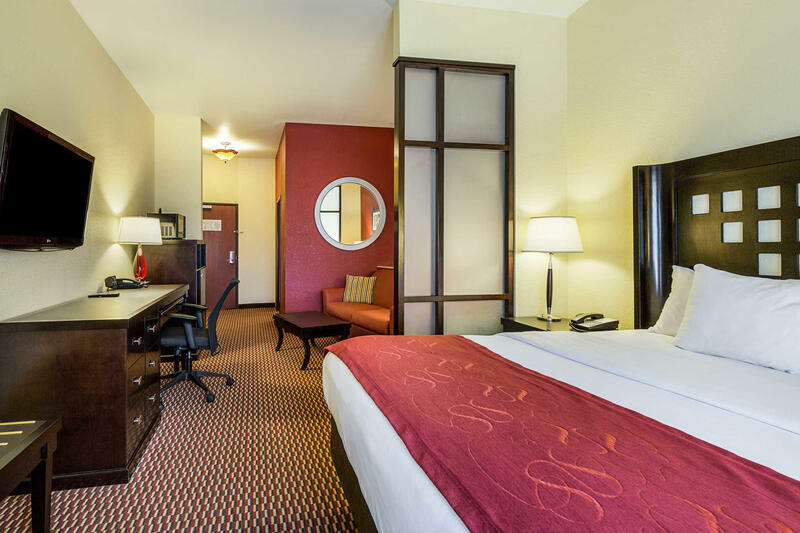 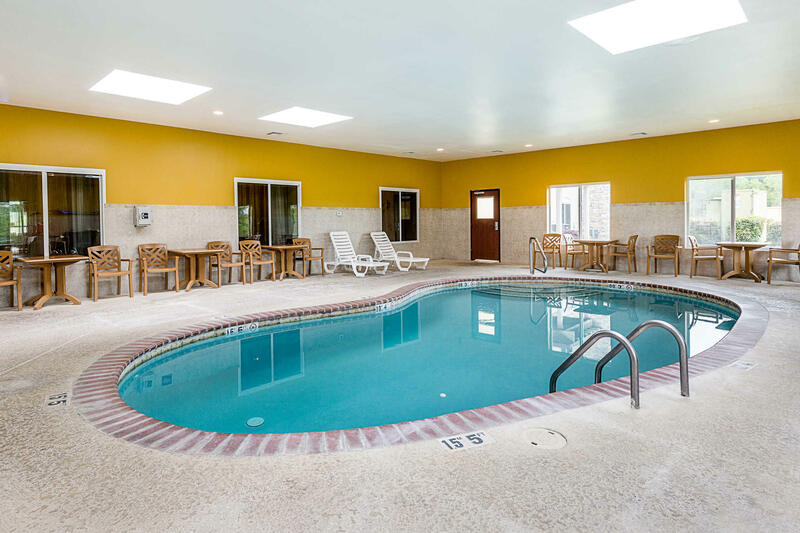 Select rooms contain hot tubs and safes.Utilize our business center or two meeting rooms for your next business function. 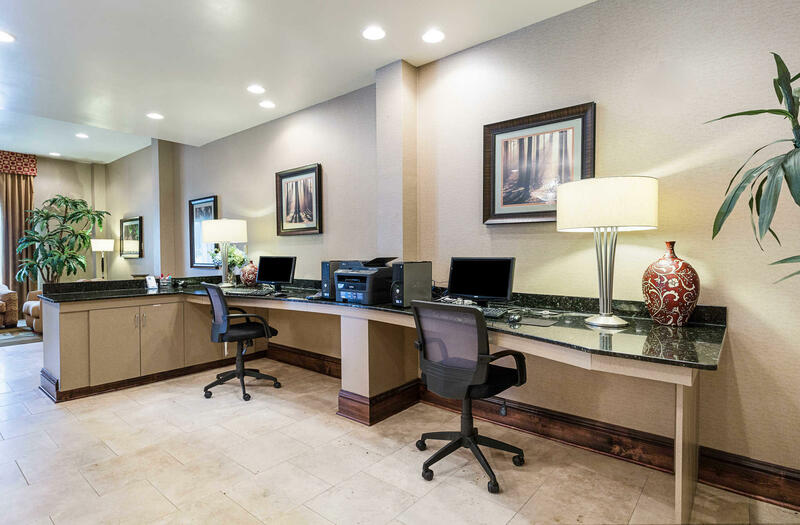 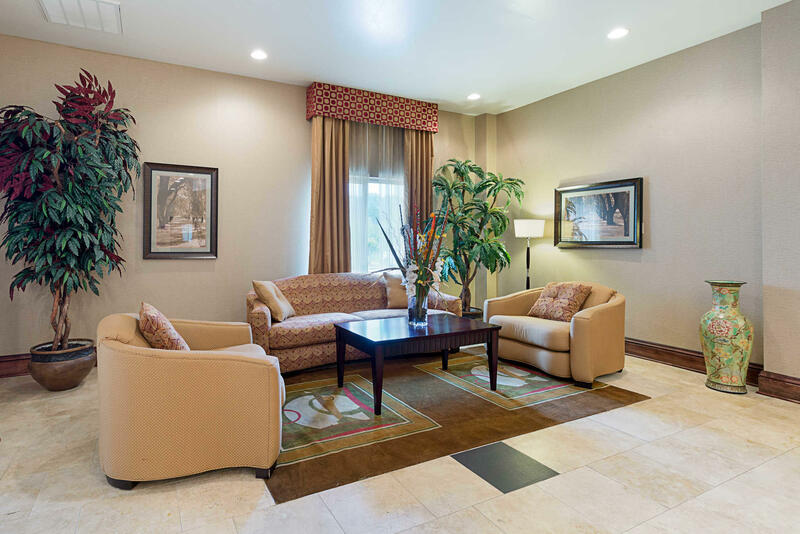 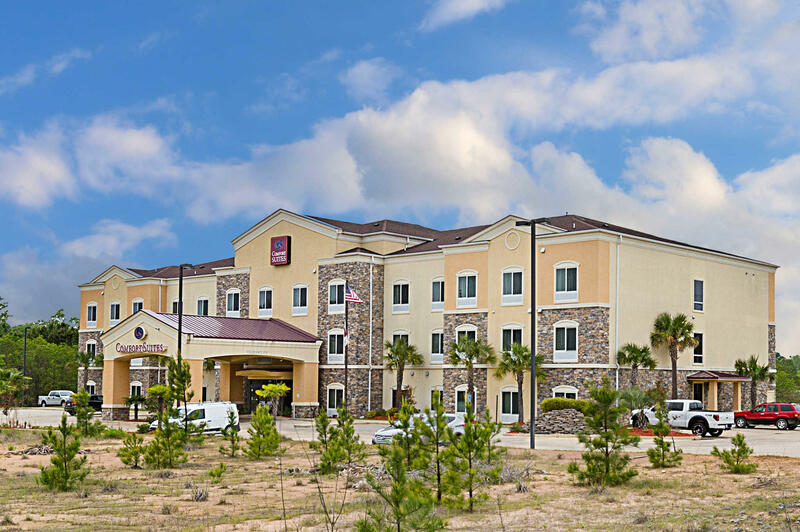 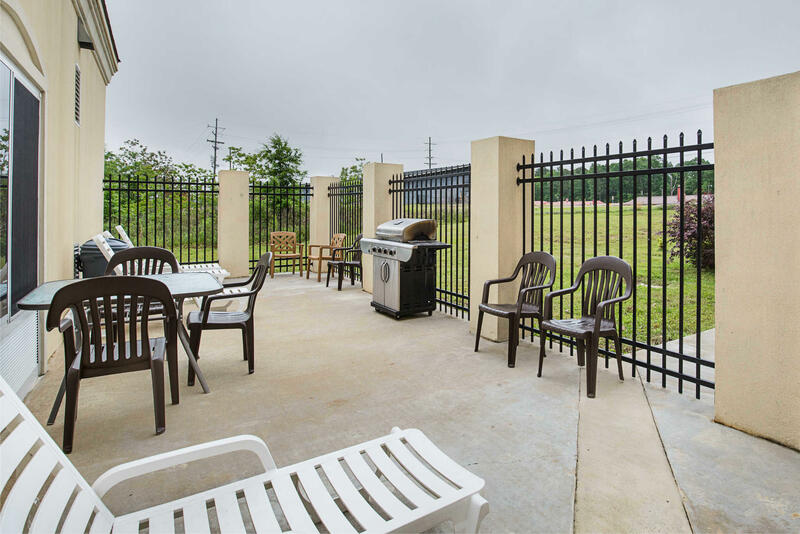 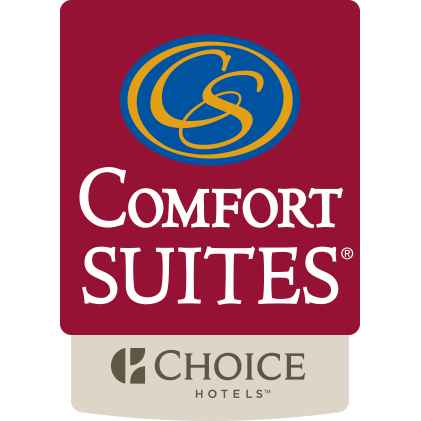 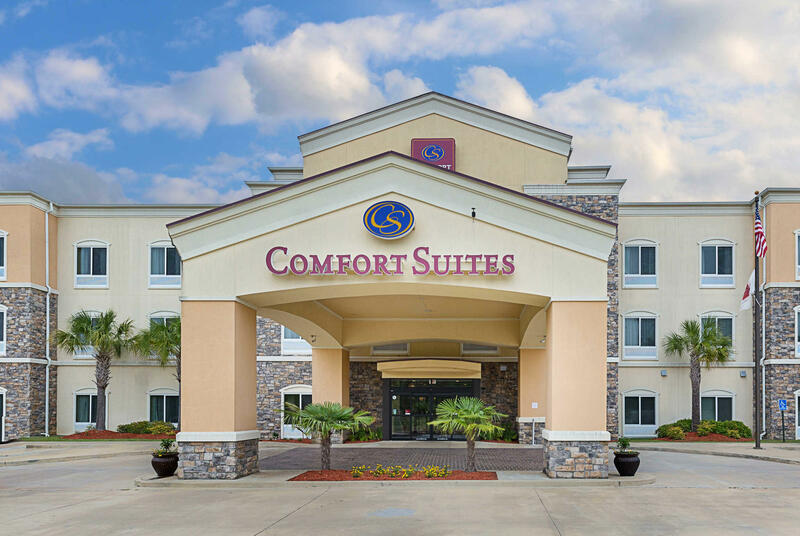 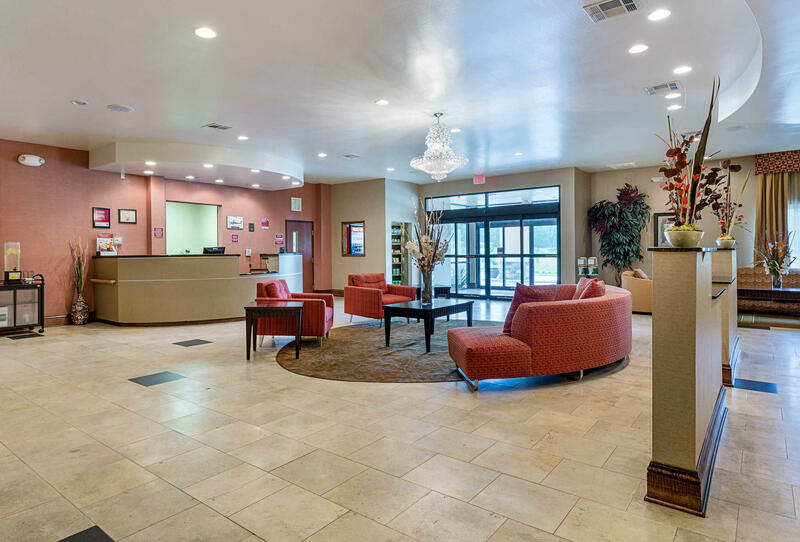 Guest laundry and valet cleaning services are available.We look forward to your stay at the Leesville, LA Comfort Suites hotel.